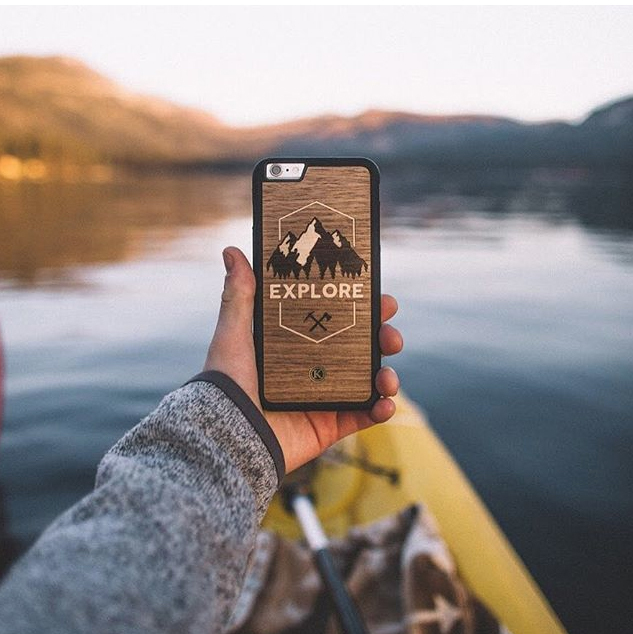 Keyway Designs has a fantastic collection of mobile phone cases - including the stunning wooden Explore case. 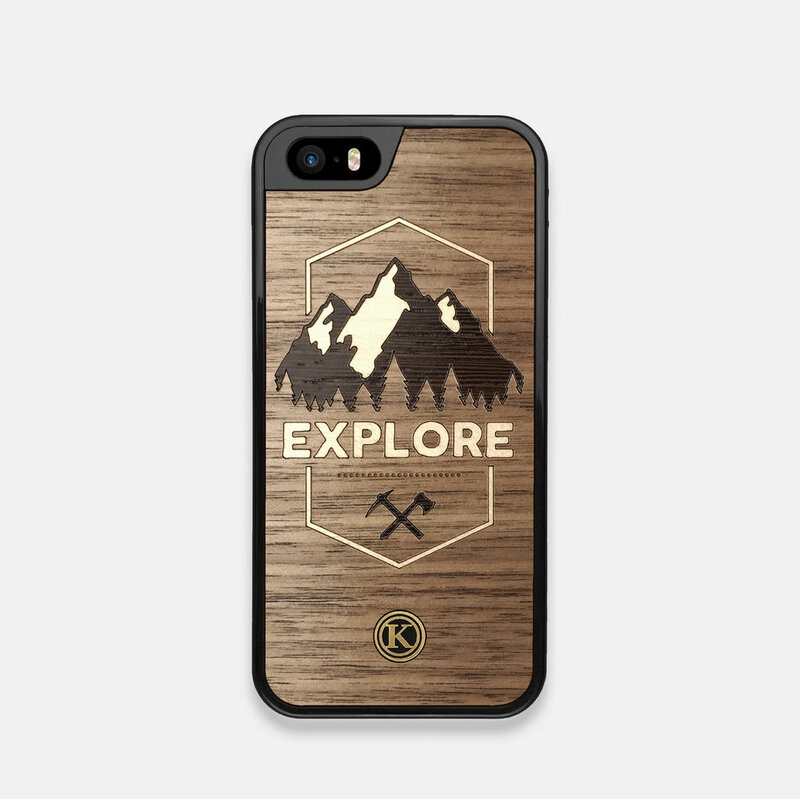 The cases are created using real wood, laser cut inlays, and a flexible rubber shell. 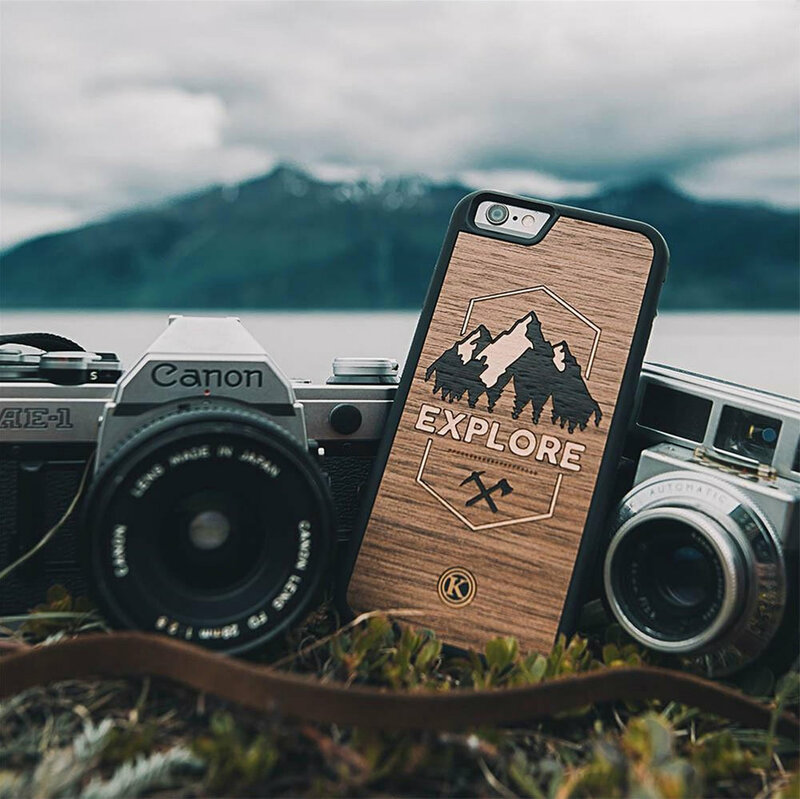 Available in multiple wood finishes as well as leather and denim - there is a case to suit every personality. Made in Canada: All Keyway Designs products are designed and manufactured in Ontario.